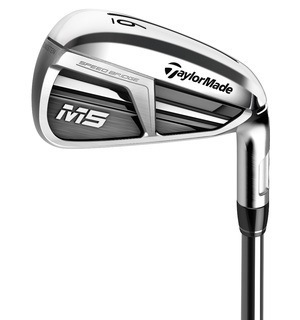 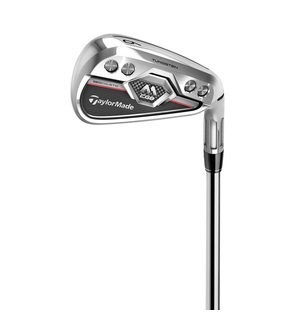 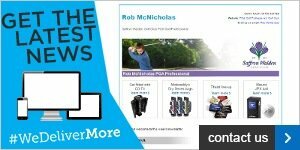 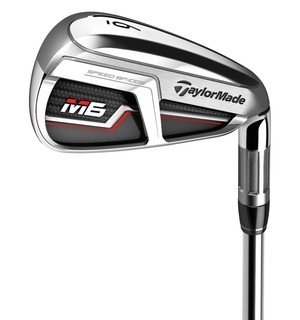 TaylorMade says this set is 15% more forgiving than its M2 irons, so if you’re new to golf or struggle with distance, these irons should be a perfect match. 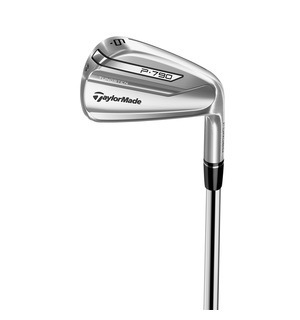 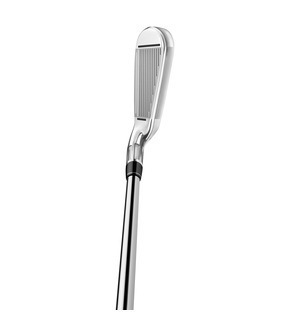 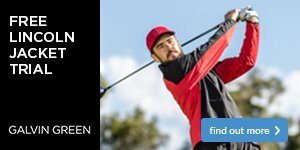 These very forgiving TaylorMade irons feature four weight ports on the back of the head that house tungsten, which helps create high launches and more off-centre forgiveness. 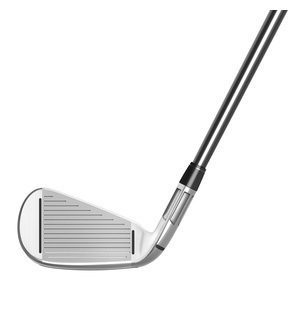 With plenty of custom shaft and grip options for us to consider during a fitting, this set of irons could unlock the performance you've been looking for.